Do Chinese and Western treatments for endometriosis conflict or complement? 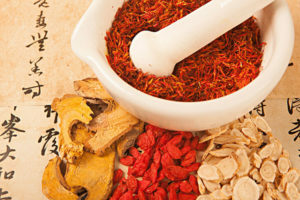 Can I use Western medicine treatments while having Chinese medicine treatments? Yes, they often complement. For example, a laparoscopy can precisely tell the location and severity of the endo lesions; it can also clear away extensive or severe lesions or adhesions more rapidly than herbs. This can greatly reduce the time needed for treatment and therefore the strain severe endometriosis may place on the body. 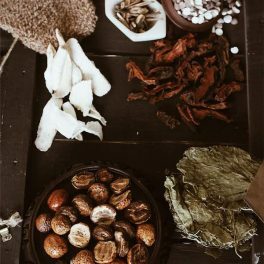 Chinese herbs can then be used to reduce any remaining lesions in difficult-­to-­reach places, such as the Pouch of Douglas, and also to restore normal circulation and functioning within the pelvis and throughout the rest of the body. 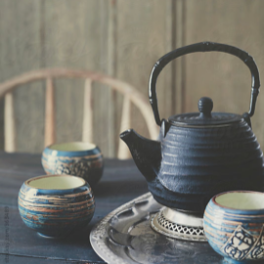 Chinese medicine is designed to take all of the symptoms into consideration ­­ they treat the patient, as an individual and as a whole, not just the condition. 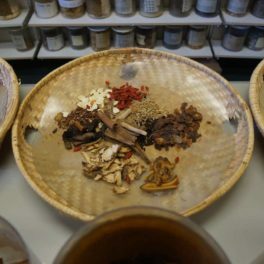 Patients who find Western drug treatments onerous often opt for herbs as a substitute; or alternatively use the herbs with the drugs. Your herbal formula can be designed to reduce the side-­effects of the drugs, while enhancing the endo-­clearing effect. If one desires a confirmation that endo is present, a laparoscopy is necessary. It may also help to speed treatment as mentioned above. 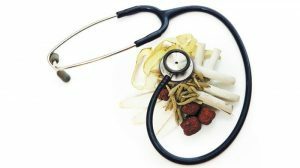 However a laparoscopy is not absolutely required before action can be taken with Chinese medicine. For example, if endo is suspected from the symptoms and palpable areas of tenderness, one can begin Chinese medicine treatment on the basis of this. Many women prefer to know for sure whether or not they actually have endometriosis.